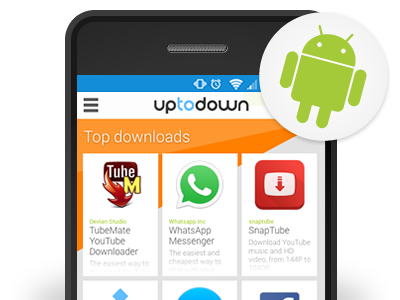 Over 90 million monthly users from all over the world use Uptodown to get instant access to a huge catalogue of apps for a number of operating systems. Born in 2002 with headquarters in Malaga, Spain. 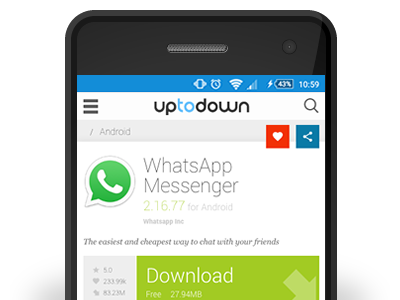 Uptodown has become an international reference within the field of legal software downloads. We’re available in 14 different languages. Our role is offering a platform for transparent, legal software distribution. Currently, we’re among the top 180 most visited websites in the world according to our Alexa rankings. Over 80% of our traffic comes from Android which is why we’re committed to this platform to the point where we’re the second largest distribution platform just behind Google Play. 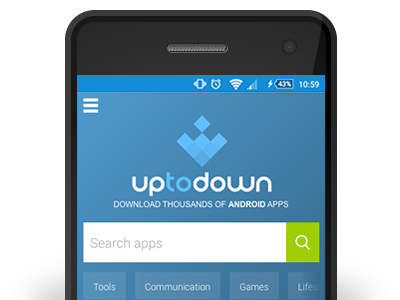 Currently, we offer a full catalogue with over 30.000 apps in APK format. 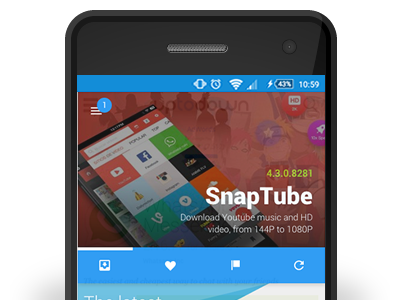 Our objective is to unify and complete the Android software distribution ecosystem by providing a versatile and open platform. To use our catalogue, you won’t need to register or download any previous software. Our website adapts to your device. Complementary content like reviews, screenshots, how to guides and tutorials are all provided by our full team of editors without a trace of developer influence. In everything we do, we uphold the highest standards of neutrality. Even though our website adapts seamlessly to any device or operating system, we’ve also made available our official Android app where you’ll be able to download and install our whole catalogue, and get exclusive access to a number of useful tools like automatic updates or the option to install older, previous versions of an app. While focusing on users, we also actively collaborate with developers and their teams. Our platform allows any author to send us their software to be included on Uptodown, taking advantage of all the perks that come with it, like international visibility and greater flexibility when publishing. All of our apps are hosted on our own servers and offer maximum downloading bandwidth and speed. We have a tight partnership with VirusTotal, which analyzes all of our files with over 50 different anti-viruses. We offer a friendly browsing environment that is easy to access from any kind of device. No restrictions. No need to register. We accept all kinds of apps within our catalogue (following all legal frameworks). Users are the ones who decide what they do with them, not us.